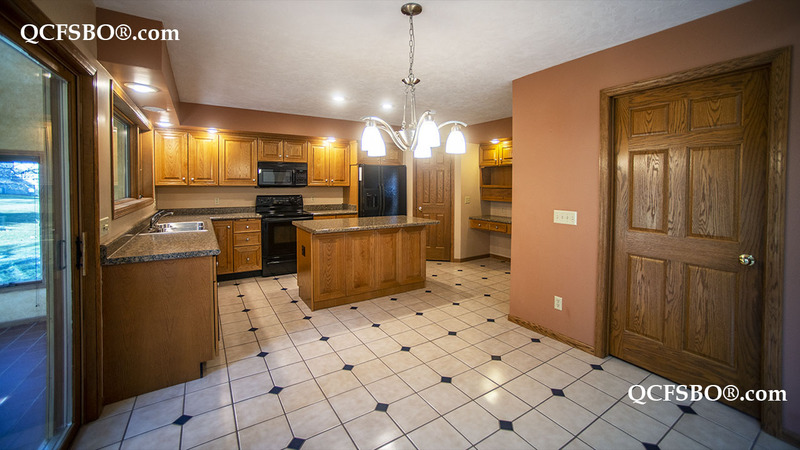 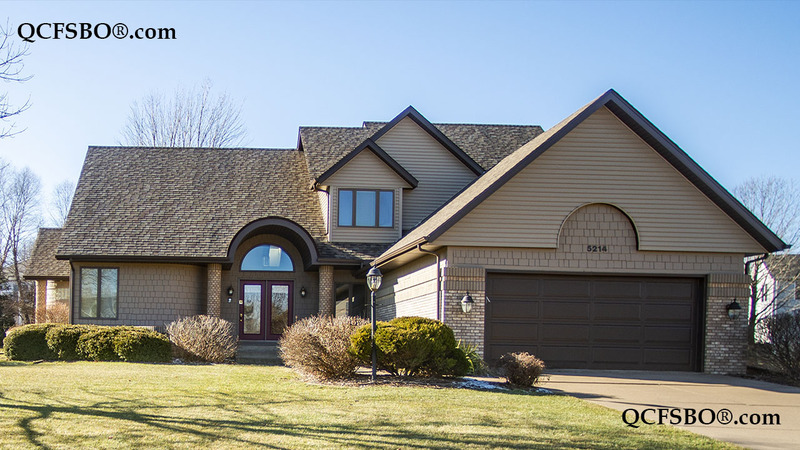 T his quality-built Century Heights home located on a cul-de-sac features a loft area overlooking the living room, a main-floor master suite, and a 4-season room. 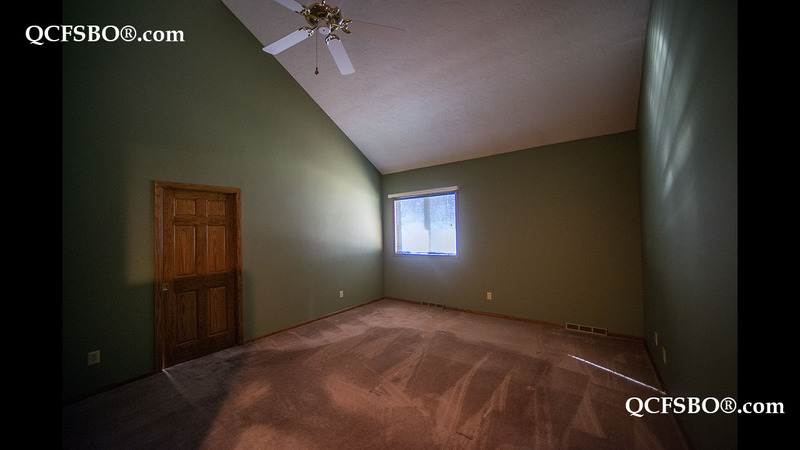 The office/den on the main floor also allows the option of an additional bedroom. 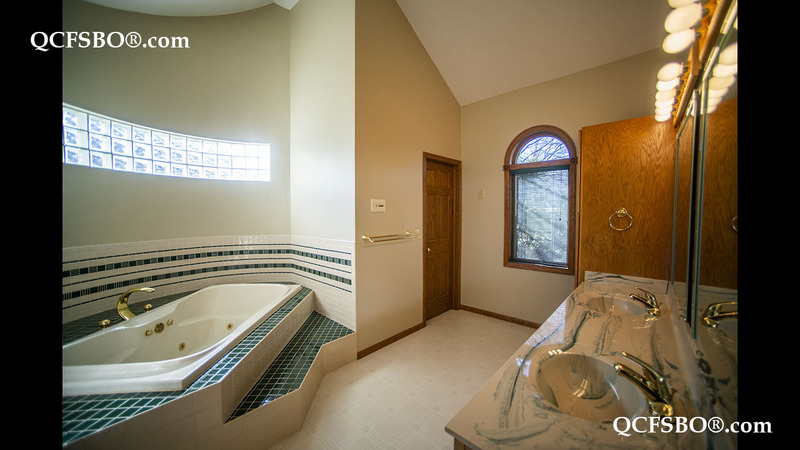 Other amenities include unique architectural details, oak cabinets and trim, 6-panel doors, and a gas fireplace. 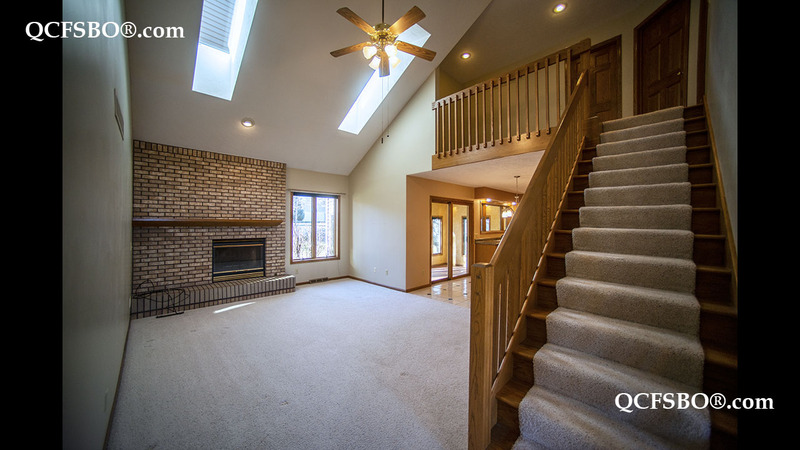 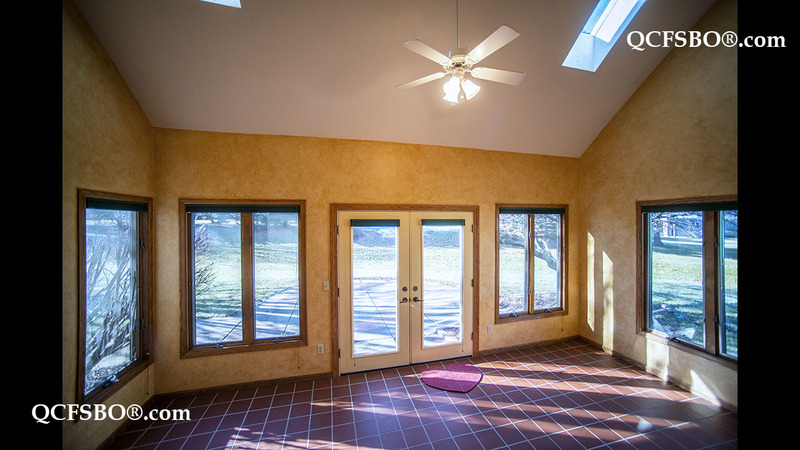 An open floor plan with vaulted ceilings and skylights make this home a comfortable retreat!